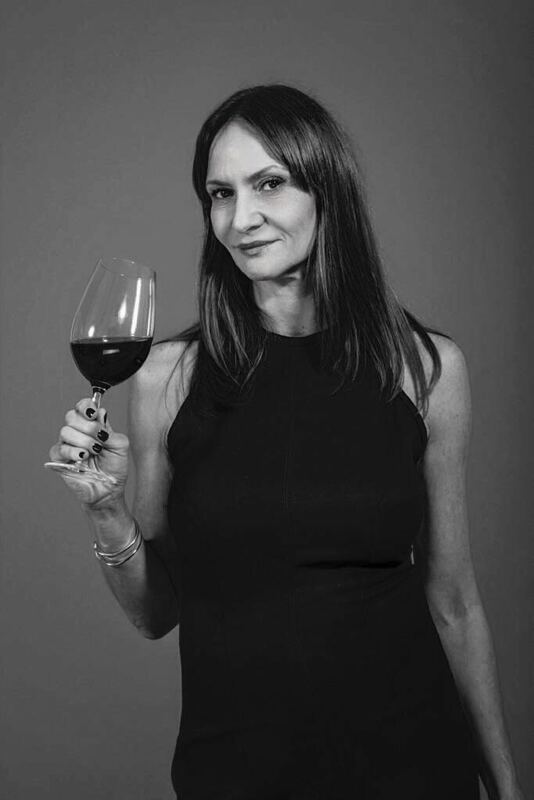 In her role as sommelier for the legendary Bodega La Rural, home to Rutini, Fernanda López – who trained at EAS – travels all over Argentina and Uruguay, sharing her wealth of knowledge. She also teaches at Mausi Sebess culinary school and if she could be a wine, Fernanda would be a Château d’Yquem. A shrimp risotto with brie paired with a complex Rutini Chardonnay. Last night I had an elegant, deep and harmonious Malbec from Uco Valley. Cafayate, where they make high-altitude wines such as Torrontés, which is one of my special wines. My constant interaction with people, talking to them, teaching them about wines and about pairing wines and foods. Name a gem in your personal cellar? A Felipe Rutini Blend from 1994. One of the best things was sharing a lunch and wine tasting with masters like Mariano Di Paola and Paul Hobbs. A Château d’Yquem, complex, sweet, elegant and unctuous. I ove this wine for desserts and by contrast, with blue cheese and foie gras.